Ringing in the New Year With a Confetti Collector « Adafruit Industries – Makers, hackers, artists, designers and engineers! Confetti goes hand in hand with celebrations, but until now I’d hardly given it much thought (except for how annoying it is to clean up). 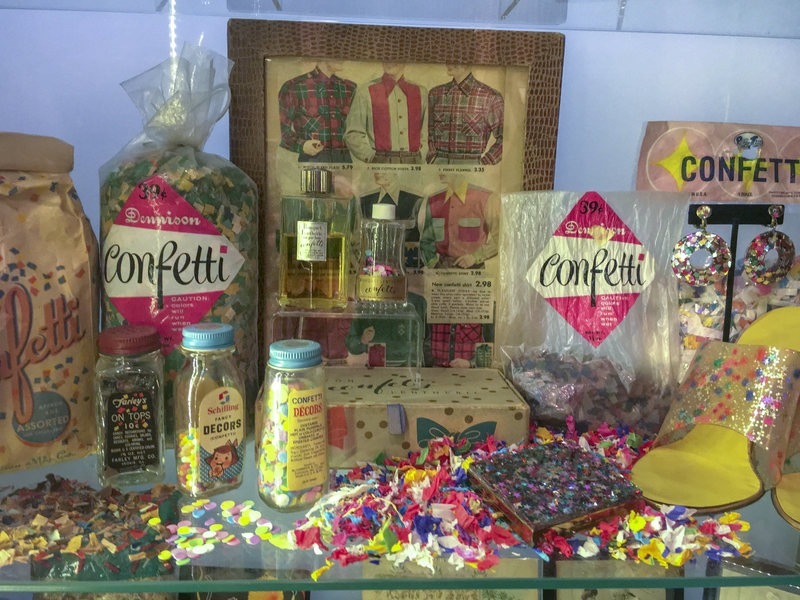 Chekc out lovely story from Atlas Obscura on Jennifer Rice, a confetti collector. As the clock strikes midnight, ushering in January 1, the crowds packed into New York City’s Times Square are covered with a blizzard of confetti. Around one ton of the stuff dances toward the street, and many of the scraps are unique: In the month leading up to the revelry, passersby have been invited to scrawl wishes on the fluttering fragments, either in person or online. The festive flurries will twirl through the air and then gather on the street, like neon snowdrifts. Shivering merrymakers wait hours for the big moment. Jennifer Rice isn’t among them.